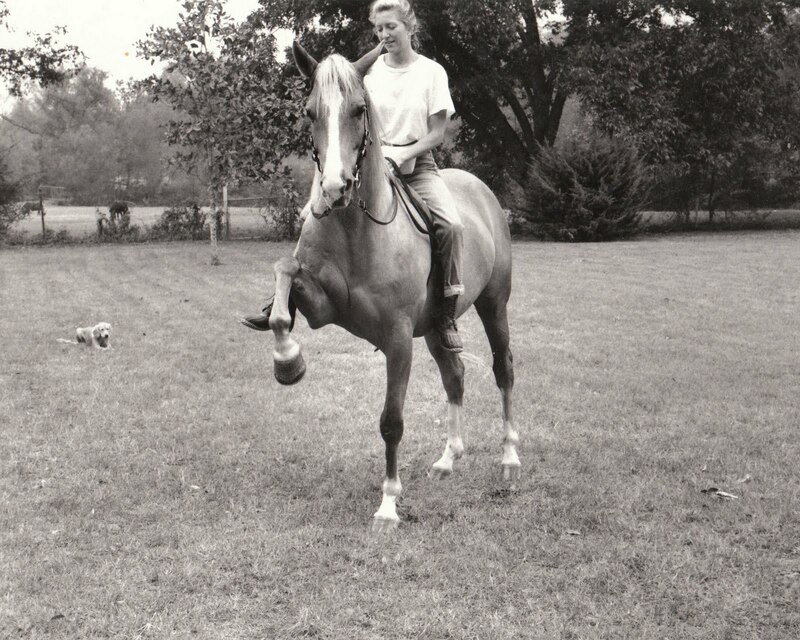 Felicia Bass, the proprietor at Spring Lake Equestrian Center, is a gem within eight generations of people who are rated as some of the best circus performers of all time. 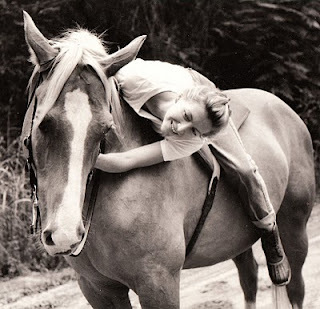 She has been around all kinds animals her whole life and as she puts it "horses are in my blood". Felicia has performed in equestrian events all over America doing acrobatics while riding, or standing, or flipping, on some very special animals. Her ability to feel the rhythm of the horses while riding translates to her keen ability to build relationships with all animals, especially those who have special needs to recovery. Her passion for horses has lead to working with injured and retired thoroughbreds who are in fostering programs. Felicia has also worked at a local zoo and has been involved in programs helping troubled teens in work with animals type programs. ~ The Christiani family of equestrian acrobats practicing without their horses before performance with Ringling Brothers circus in Madison Square Garden. 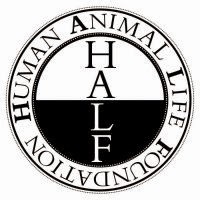 Photo link courtesy of LIFE. The baby in the film is Felicia's mom. Her grandfather, uncles & great grandpa are also in the film. 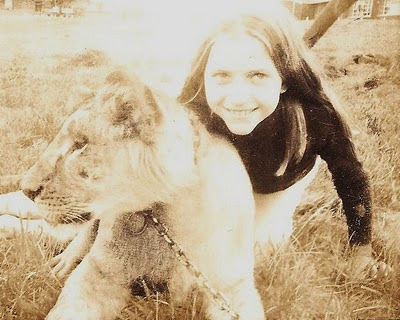 Felicia at age 11 with their lion Caesar at about 11 months. He stayed with her family until he died in 1994 and weighing nearly 700 lbs. Caesar was a Black Mane Nubian Lion ( Barbary Lion) They are now critically endangered or possibly even extinct. Felicia and Willy in training. Willy is standing tall at about 16.5 hands. A beautiful Palomino Gelding. Copyright 2015 SLEC, LLC. website by webmastur.com. Theme images by TommyIX. Powered by Blogger.